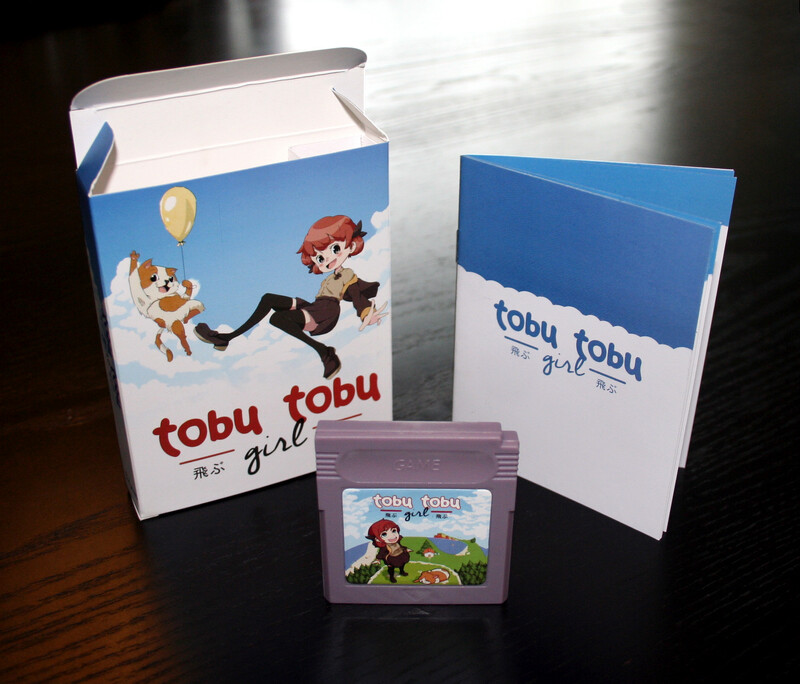 Tobu Tobu Girl was releasd as a limited edition Game Boy cartridge. The package came with a full-color Japanese style cardboard box and a full-color 12 page manual. The first batch has already been sold out but a second batch is planned to follow in the future. Are you still planning to do a second batch of phyisical release? Game looks great :D! Well, this was neat.  Tobu Tobu Girl is a cute and fun little climbing game that does very well in playing just like a classic GameBoy game, even down to the audio. While I'm not particularly good at playing it, it's still an entertaining play, easily recommended to anyone into this sort of thing. Good job on this, you made a nice thing. Does this game have a save feature? Absolutely. Your progress and high scores will be saved between sessions. awesome, cause that makes a big difference to me! a lot of arcade-ish games didn't do this, had no save feature and/or highscores would be erased when you turned the game off. Made it harder for me to enjoy them. I am interested in the physical copy of this, I think it seems cool, but only problem is I don't have a Gameboy. This is so cute! Oh my word, that wholesome soundtrack; it just makes you want to jive! :) Pretty fun game too. This game is so fun and the soundtrack is AMAZING. Thanks so much for sharing this as a free download as well as the source! I've been wanting to play around with Game Boy development and this source will be a tremendously useful research tool! I meant to buy a physical copy but they sold out before I got to it. Any plans for a second physical release? Yes, there will be a second batch in the near future, but it will at most be as large as the first one, so they are like to be gone very quickly as well. If you're very keen on grabbing a copy, you should check out instructions on the store page on how to be notified when they come in stock again. I'm looking forward to playing this, as this seems like one of those simply designed, yet gorgeous games. I'm hooked into these kinds of games as games with complex story lines can sometimes, although not always, get frustrating. I'm not saying they're bad though! Ah, I'm getting off topic. My point is, I'm excited for this to come out!